When it comes to beauty tips and skin care regimens, as you all know, I love to experience different products. But when I find my true match, I stick to it and I recommend it to you because it simply is that good. In today’s post I am sharing my journey to finding the perfect match for my skin tone. I love when a makeup line has something for everyone, regardless of race and skin color, because we should all be able to feel and look gorgeous no matter our skin tone. 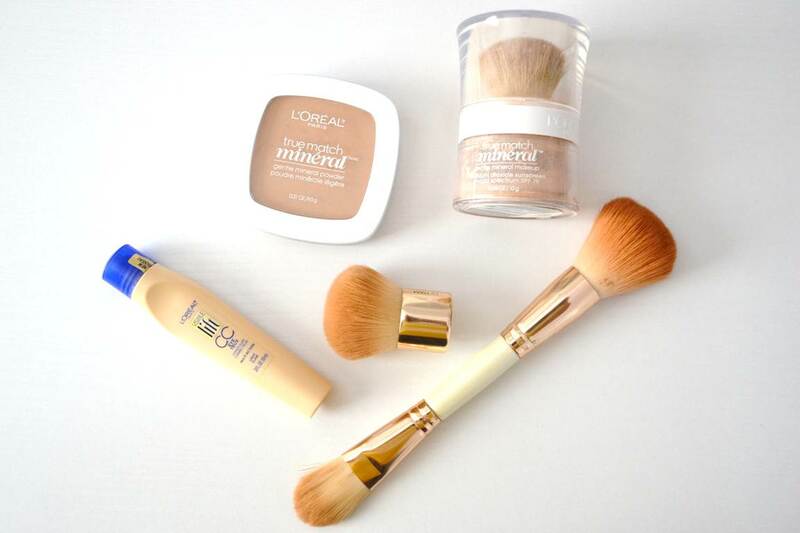 That is why I use L'Oréal Paris True Match Makeup. No matter where we come from L'Oréal Paris True Match Makeup has a perfect shade for every one of us. Whether you have very fair skin to medium olive or a darker tanned complexion, we can all find our unique tone and experience the same long lasting, natural and lightweight makeup. I personally love the True Match Mineral Powder and the True Match Super Blendable Crayon Concealer is my favorite. They are both lightweight, last all day and look very natural on my skin, feels like I have no makeup on and doesn’t cake on or crease. I definitely recommend these L'Oréal Paris True Match products, simply visit this True Match link and find your perfect shade. I guarantee you will find your match too! Happy Wednesday beauty dolls! This is a compensated campaign in collaboration with L'Oréal Paris. All opinions expressed are my own.